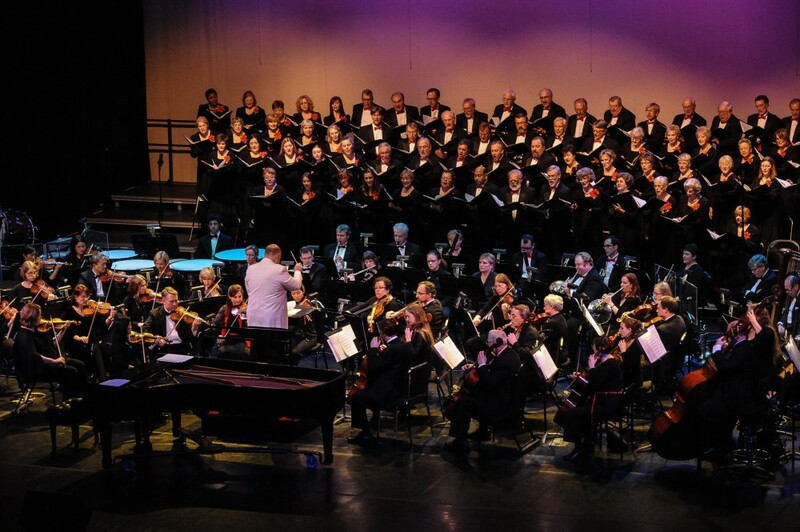 Welcome to the Elgin Master Chorale! 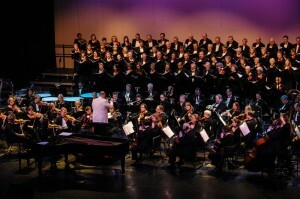 Enjoy Your Elgin Master Chorale experience without concerns or hassles. Use the information in this section to enhance your visit. Locate the concert venue, find a place to dine, learn about our accessibility or to answer any questions you might have about sharing your time with us. Whether you’re a first-time or long-time ticket patron, we want your experience to be exceptional every time. Make your concert a weekend experience at one of many fine local hotels! Find driving directions and FREE parking information. Experience a delicious meal in the the revitalized, vibrant, eclectic hub of downtown Elgin. From buying a ticket to enjoying the ambience of the performance venue, you will find your expectations of excellence met and exceeded in every aspect of an Elgin Master Chorale event.